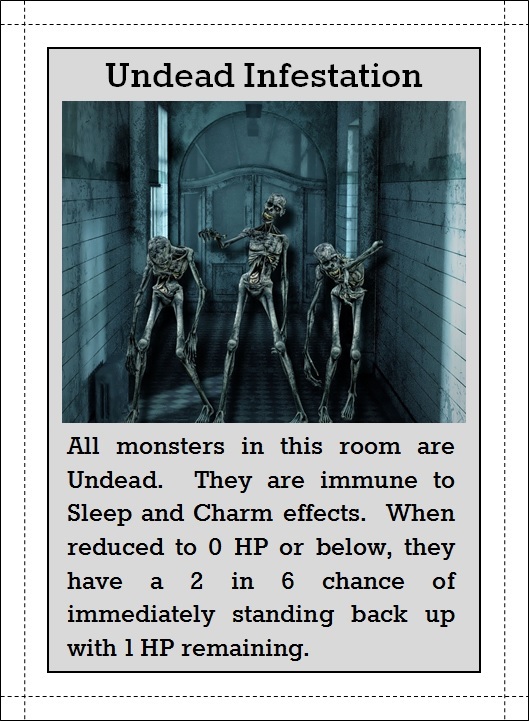 Going into today's Dungeonstack entry, I knew I wanted to make something undead...something that would give some importance to The Good Doctor's Crypt, and the ability to turn undead, and having Undead as a preferred enemy of a Scout. 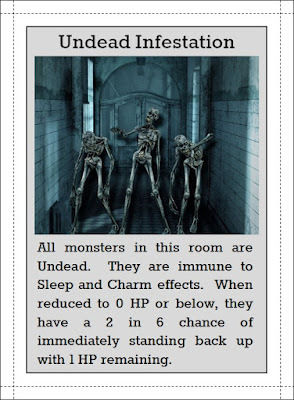 I hope to roll out at least one more legitimate undead enemy before the month is out. Thanks for stopping by! I'd love it if you'd join me tomorrow, when another of April's relatives will be revealed...!